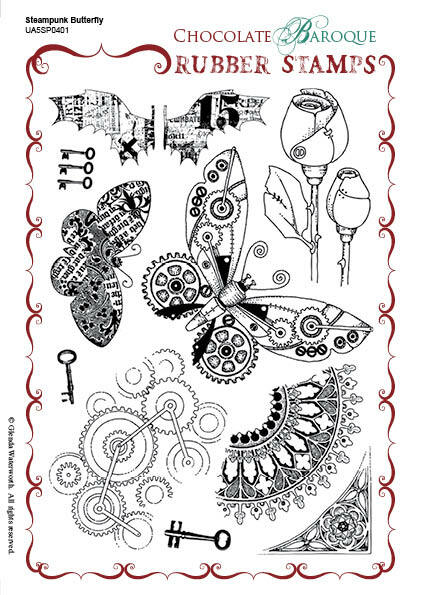 This rubber stamp set contains 10 images which include 1 large and 1 smaller winged butterfly, a furled rose with an unusual twist, a corner, several keys, a pair of script wings and 2 background fragments. 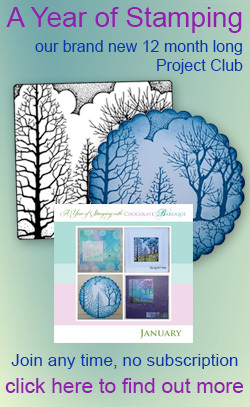 Ideal for creating textures, backgrounds, colouring, card making and mixed media projects. Suitable for many occasions these images with appeal to both men and women. Why not add some metal gogs to the butterfly's wings and a mini staple on the rose. I'm so pleased with the quality of this product and very satisfied with the delivery time. Waited a long time to be able to purchase this stamp and loving using it Prints out beautifully. I have a number CB steam punk sets - but when they are A5 not A4, its not quite so bad (honest). I love the background fragments, and this mixes nicely with some of the other CB steampunk sets. The butterflies are just calling out to be used with the punky flowers! Really pleased with this, a beautiful stamp set & a speedy delivery as well! very impressed with the service, thank you. Another set of gorgeous stamps. 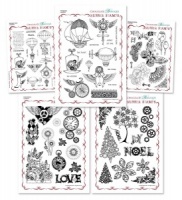 As with all CB rubber stamps they stamp beautifully and are a pleasure to use. This set is stunning, amazing detail and design. Top quality. I am thrilled with this purchase. 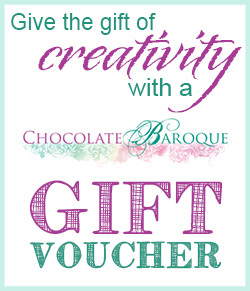 The service from Chocolate Baroque is exceptional, six days after I placed my order online the stamps were in my mailbox. My mailbox is 25 kilometres for the nearest town in rural New South Wales, Australia. Awesome! very good stamp-quality, and so beautiful. A different kind of butterflies, not as sugary and sweet as usual, really quite unique. Rubber very good quality and they stamp out beautifully. 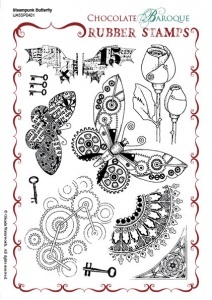 Great designs and can be used for many cards or ABs. Lovely to use.